Aurangabad Taxi ™ - Call 95 95 281 281 "Lowest Rental Rate Guarantee"
We are best in town, reliable and most trusted cabs in Aurangabad. 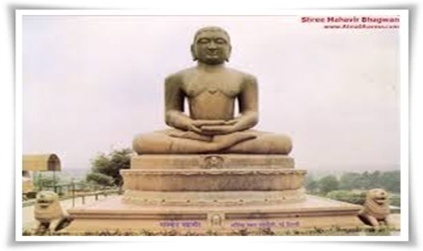 Aurangabad taxi fare is best possible and reasonable. 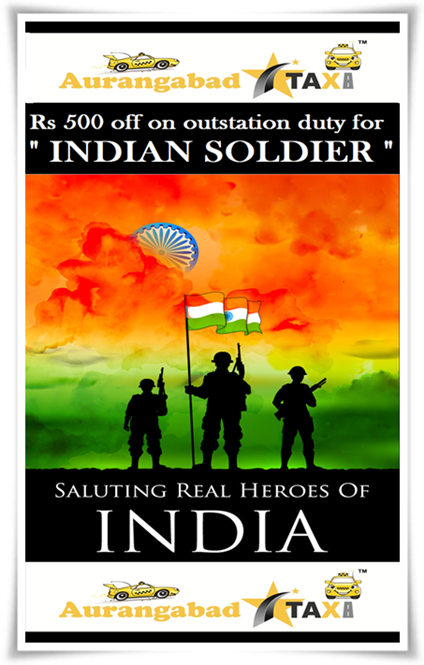 We are always delivering 100% satisfactions with guarantee. 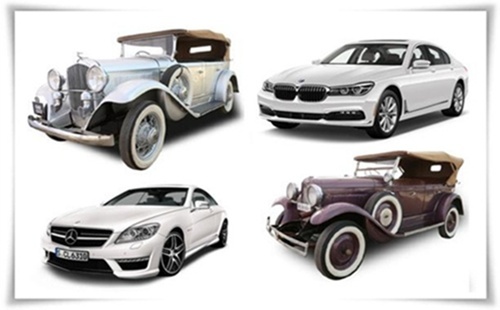 You want good car with best driver for reasonable rates without hidden charges. We have well maintained cars, guest respecting drivers at best possible rates. Our policy is to take care of our guests personally in all manners. Our Aurangabad cab services are organised and custom-design according to individual needs. You can call us " Individual car rental service providers "
We are Aurangabad taxi booking throughout Aurangabad and the surrounding areas, Aurangabad Taxi ™ takes pride in its swift, professional service and affordable rates. We'll ensure a safe, comfortable drive. Call us today for more information on our rates and services and/or to book your taxi services pick-ups & drops-offs round trip programs local & Outstation service airport transportation day trips. We offer Aurangabad taxi hire for corporate accounts flat rates competitive rates clean & comfortable vehicles reliable & personable drivers. We are also providing taxi services from Aurangabad airport , railway station, bus stand, hotels and other public places. 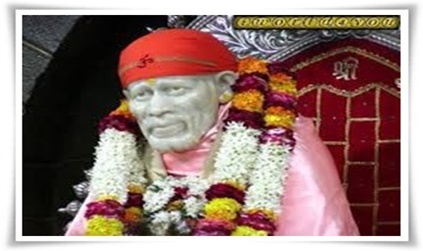 Contact us to inquire about Aurangabad to shirdi taxi fare and booking. 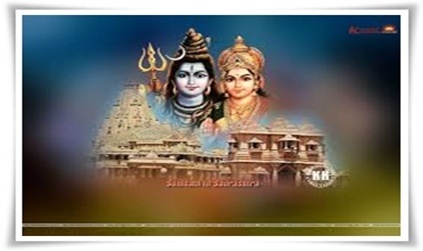 Easy booking process to get taxi service in Aurangabad and car rental Aurangabad. 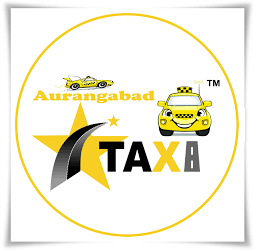 Aurangabad taxi service is having own fleet of cabs in Aurangabad. 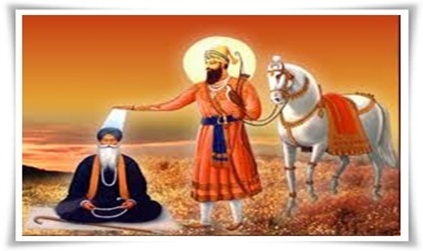 Our daily service of Aurangabad to Shirdi cab, Ajanta Ellora tour packages, Aurangabad sightseeing packages is veru popular and reliable. 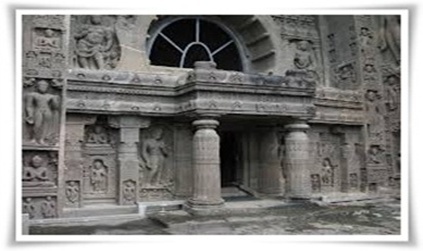 We are also having individual Aurangabad tourism packages as per your requirement. Just call us to get car on rent in Aurangabad or cab service in Aurangabad. We are based in Aurangabad having own fleet of cars and drivers. We won't believe in out sourcing as we have to fulfill our commitment of excellent service. Be sure you will be with right one. These are some sample plans, contact us for tour plans as per your requirement. Call Aurangabad Taxi ™ contact number 95 95 281 281 / 95 95 381 381 . Our other services from Aurangabad. Available cars and coaches on rent in Aurangabad. Toyota Etios live, Toyota Etios, Toyota Innova, Toyota Innova Crista, Toyota Fortuner, Toyota Corolla Altis. Polite and guest respecting drivers. Reasonable rates with Safe Journey.